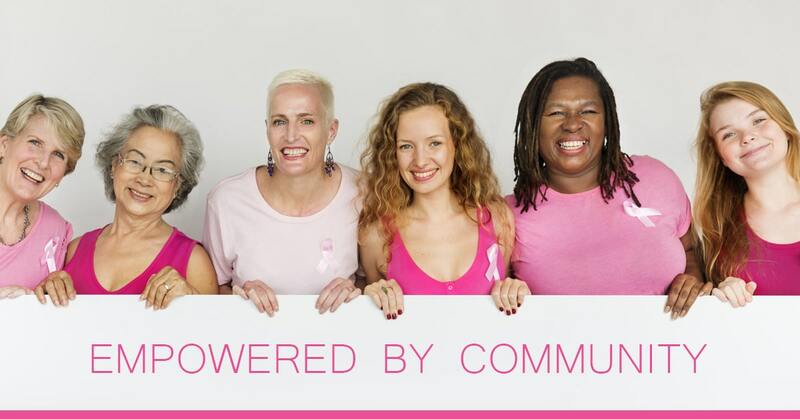 Breast cancer news, articles, tips, how to’s and more from our Power Up editorial staff. 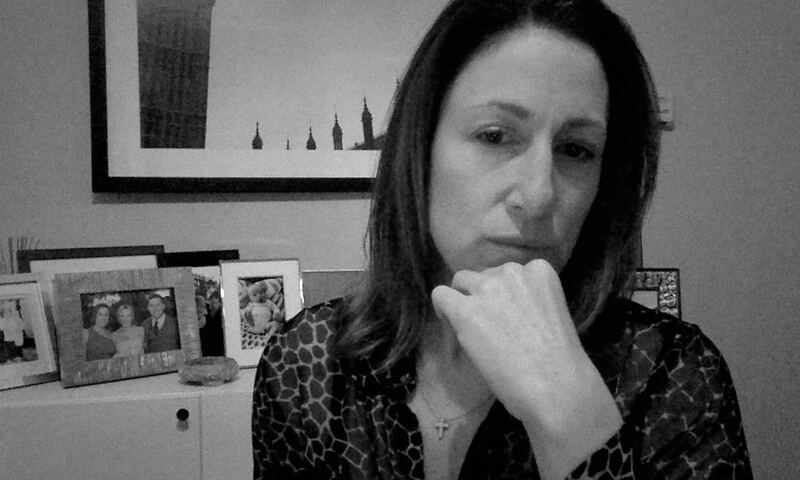 Real stories and experiences from women of all walks of life affected by breast cancer. Breast Myths: Do Silicone Implants Cause Lupus? 4 Million+ Views! Join the fastest growing breast cancer channel on YouTube. Subscribe and stay updated on new events, blogs, resources and site features. A free mentorship program available to women worldwide. 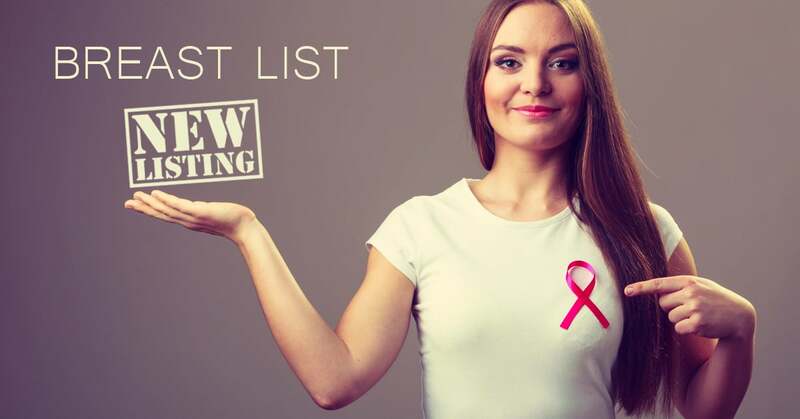 Breast Buddies matches women newly diagnosed with breast cancer to thrivers of similar similar age, cancer stage, treatments chosen, location, and more. Get matched and mentored by a breast cancer survivor with a similar diagnosis, treatment and background. Give back to someone in need! Mentor a newly diagnosed patient through her upcoming journey. 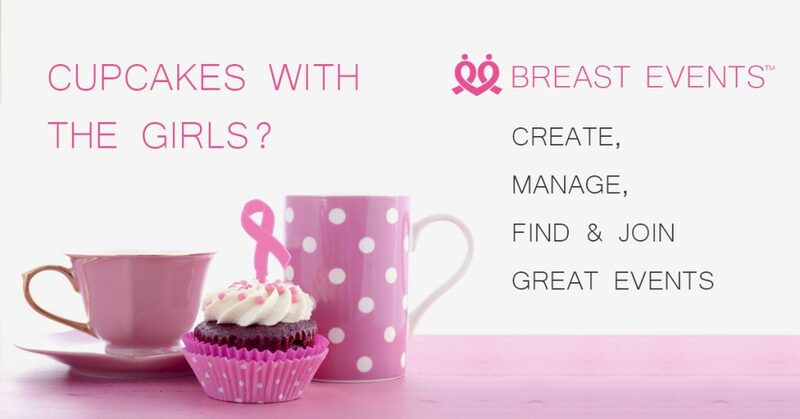 Breast Groups is a free breast cancer community discussion platform that empowers women via group discussion. Our forums have no censorship. Discuss any topic! 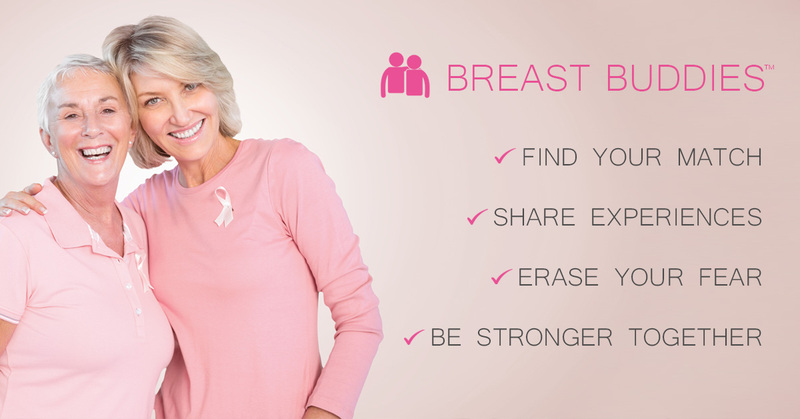 Connect on all topics surrounding breast cancer. Our social network is not meant to replace Facebook. It provides a dedicated community for women without censorship where sensitive topics can be freely and openly discussed. Give, Ask, Donate, Trade, Sell, Buy, Exchange – any product, service or need – anywhere in the world. Whether you want to pass down an item you no longer need, sell a product, or offer volunteer services – you name it. Listings are always free!